What is Blac Chyna's relationship with Kylie Jenner? 5. What is Blac Chyna's relationship with Kylie Jenner? Blac Chyna and Kylie Jenner have shared a turbulent relationship over recent years - with the pair reportedly falling out over Tyga. There were rumours Kylie Jenner's relationship may have overlapped with hers. 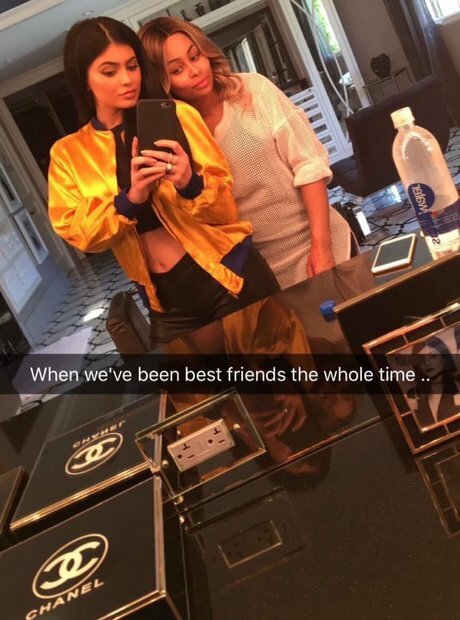 However after Chyna started dating Kylie's half-brother Rob Kardashian, they appeared to reconcile via Snapchat - claiming to be "best friends".